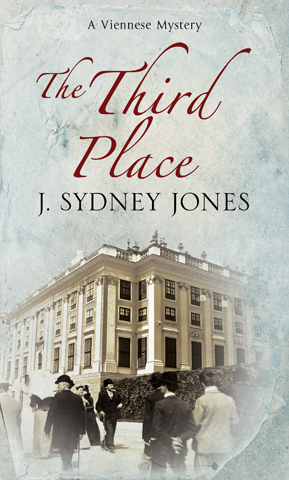 The Third Place is the sixth installment in my Viennese Mystery series, set at the turn of the twentieth century and featuring private inquiries agent Advokat Karl Werthen and his partner in crime detection, the real-life father of criminology, the Austrian, Hanns Gross. In this series addition, Werthen and Gross investigate the murder of Herr Karl, a renowned headwaiter at one of Vienna’s premier cafés. As the investigation turns up new clues, Werthen and Gross are suddenly interrupted in their work by a person they cannot refuse. They are commissioned to locate a missing letter from the emperor to his mistress, the famous actress Katharina Schratt. 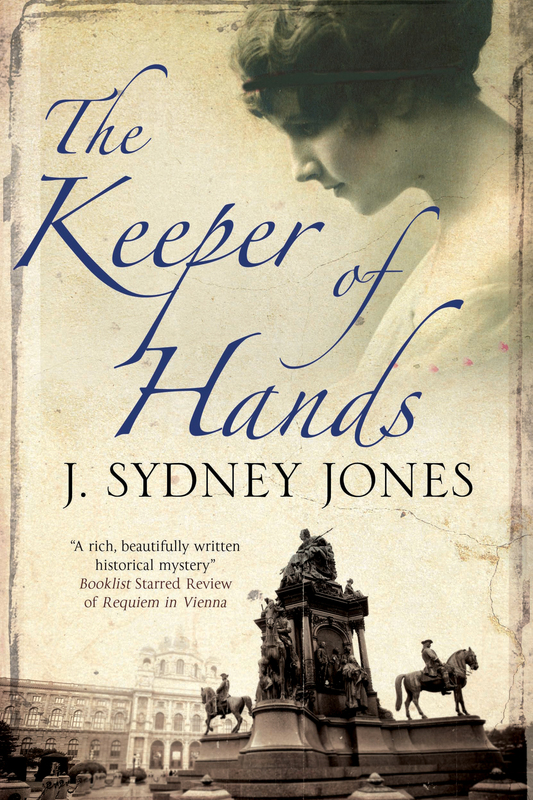 Franz Josef is desperate for the letter not to fall into the wrong hands, for it contains a damning secret. As the intrepid investigators press on with this new investigation, they soon discover that there has also been an attempt to assassinate the emperor. 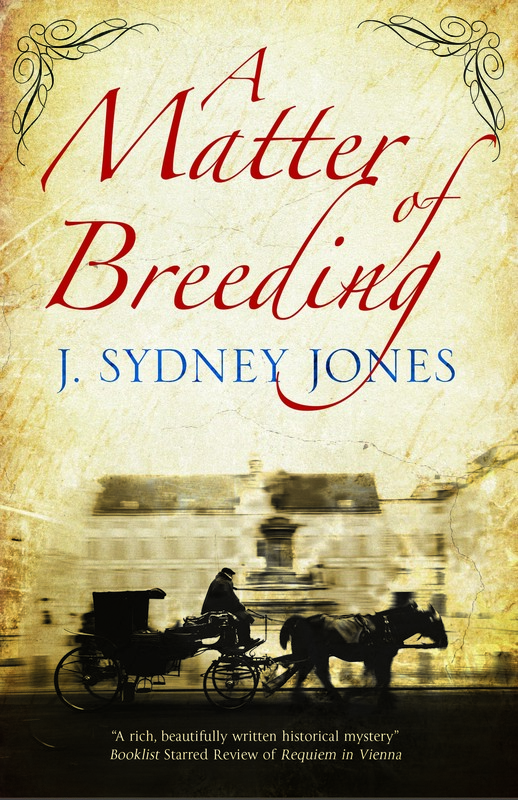 Eventually, Werthen and Gross realize that the case of the murdered headwaiter and the continuing plot to kill the emperor are connected, and they now face their most challenging and dangerous investigation yet. This novel takes its title from the Viennese saying, First is home, next comes work, and then the third place is the coffeehouse. In fact, much of the inspiration for the writing of this book comes from the Viennese coffeehouse and its history and legends. The book is out at the end of June in England and at the beginning of October in the U.S. Kudos to anyone who can guess what the location is in this illustration.